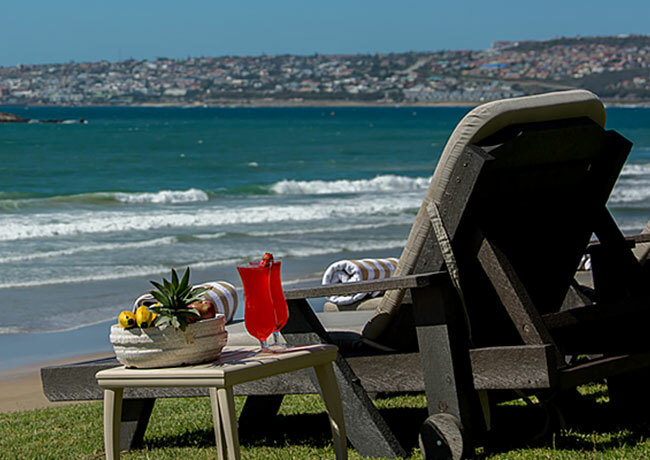 When to visit: Mossel Bay has mild climate throughout the year. The average days of sunshine amount to 320 days per year. The length of your stay: We recommend that you stay at least 3 days, as there is so much to see and so much to do. What to see and do: White Sharks Africa, Hiking, Sandboarding the Dragon Dune, Scuba Diving, Whale watching, The Goodshed Market, coffee at The Blue Shed, Deja Vu Vintage House and Monroe Theatre, Golf at Pinnacle Point Estate, Wine Tasting, Art Workshop, Strawberry Farm, Swim in The Point Tiding pool. 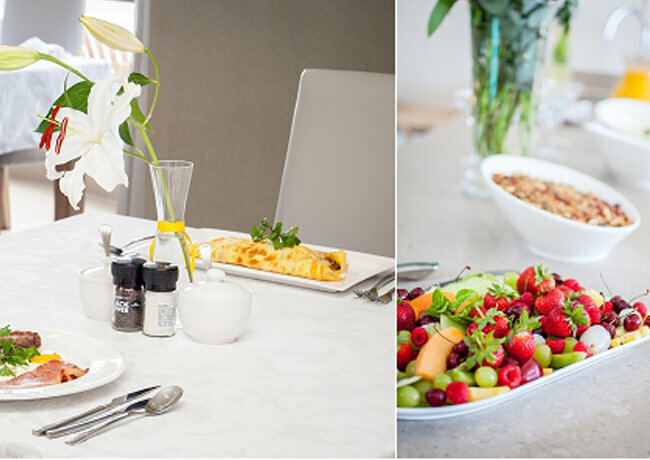 Enjoy a scrumptious breakfast with the sound of waves breaking on the beach in the background and the fresh sea breeze in your lungs. 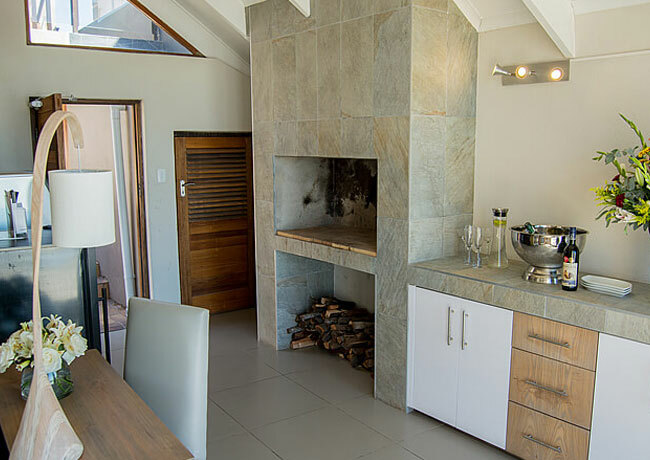 OUR BRAAI AREA IS AVAILABLE FOR OUR GUESTS TO USE. Those seeking time-out and a relaxing experience can perhaps have a swim in the sea or take a walk to the beach while the sun sets over the ocean. We have a swimming beach in front of the guest house with life guards on duty during peak South-African school holidays. 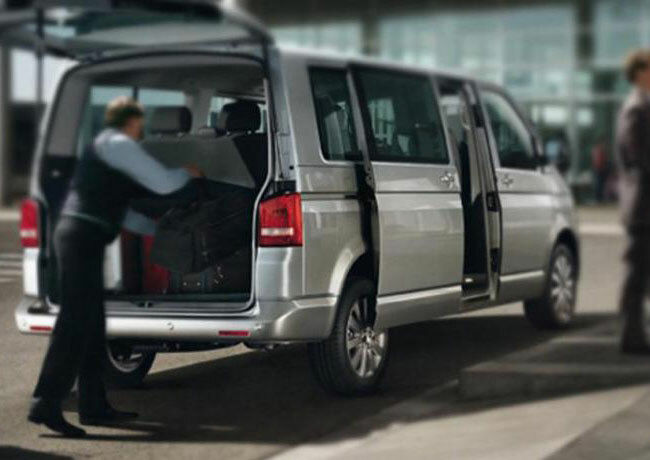 We can arrange a cab upon your request and there is also certain restaurants which offers a free SHUTTLE SERVICE. Secured parking can be arranged on request.